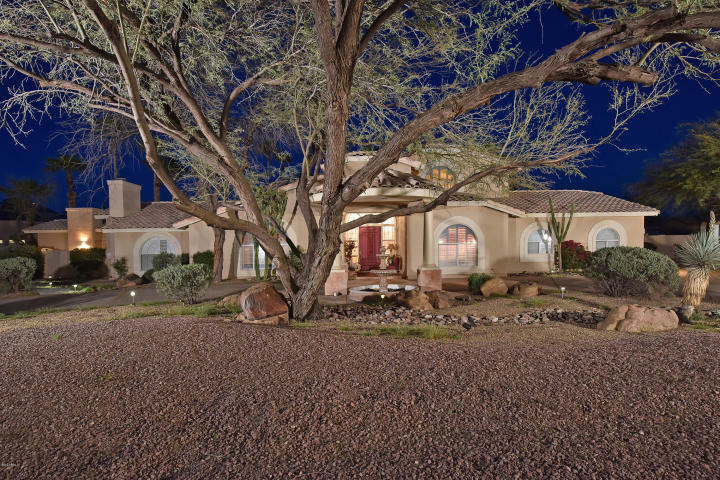 Amazing opportunity in one of Scottsdale’s most desirable neighborhoods tucked away in a tranquil setting privately situated on over a half acre surrounded by mountain views and greeting guests with beautiful curb appeal. Twenty-ft. ceilings make this home so grand. 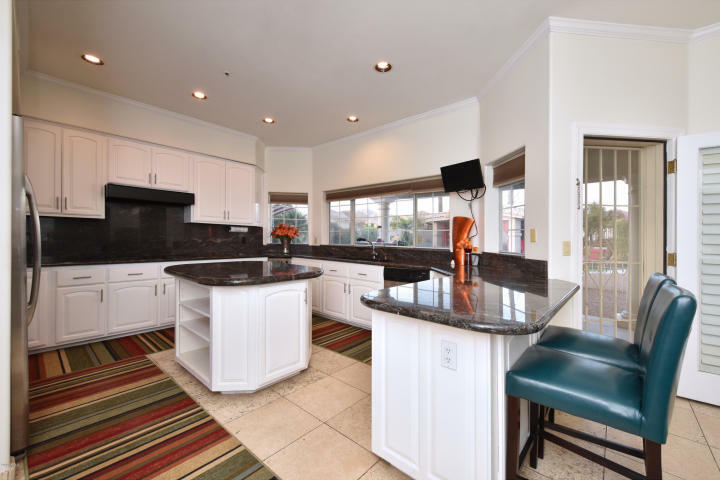 Open spacious flowing floor plan in main house and huge guest house with private entrance both overlooking the sparkling pool, hot tub and relaxing gazebo in resort-style backyard.